Cracking competitive examinations are the only passport to travel to enter the lucrative jobs in the government setup. A good mix of regular school and extracurricular activities, including discussion groups, help you to excel in exams. It should be a clear focus and routine planned for the study. To eliminate interviews, one must discuss current affairs and general knowledge with their peers and adults. Read these helpful tips on how to prepare for competitive exams. There is a plan well laid out means is half the job. 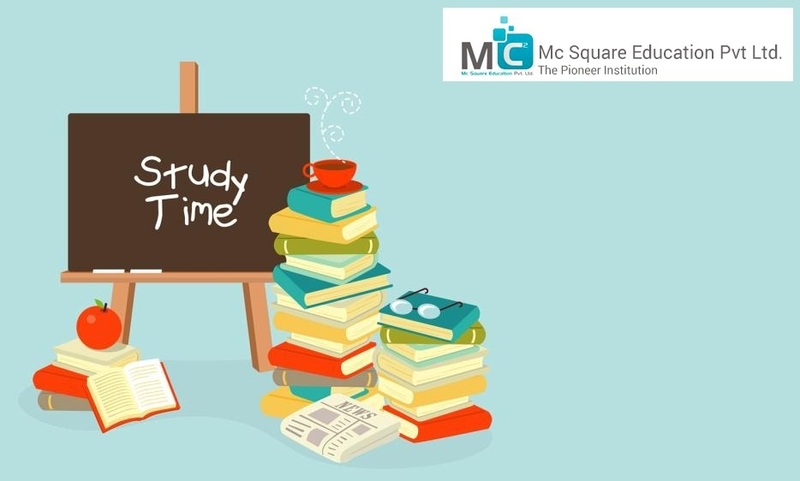 Familiarizing yourself with the exams that you are interested in Calculate the time that you have to prepare an accurate schedule. It is important to manage your time wisely to achieve success. To avoid chaos in your daily routine is a clear demarcation of time for study and leisure, entertainment and other activities. In an attempt to achieve optimum utilization of the luxury-called 'time'. It is very important that you choose wisely on the topic you find yourself more comfortable. Many former-caps have declared this as a crucial point in the exam. Various entrance exams assess the presence of mind candidates. Will be taught until the last minute only lead to stress and exhaustion. Before formulating your preparation strategy, chalk extracurricular and measure the comfort level in the individual section. Suppose you feel that you were not good at thinking or writing an article, and the division of your schedule accordingly and give additional time for this on a daily basis rather than practice it in one go. One you get the syllabus, make a list of the books or study material you would be requiring for the exam. Whatever you study, try maintaining a notebook for it. Go through this notebook at the time of revision. Get away with all sorts of distractions. Do not study when you are unwell and sleepy. Start with the most difficult or boring subject when you are active and full attentive and pick up an easier or most interesting one when you are feeling down. Keep a break of ten minutes between subjects to break the monotony and retain interest. Do not study two similar subjects simultaneously. Set a deadline or finishing date for every assignment or study course. The issue of the practice of previous years papers always pay well. It will give you an idea of the exam pattern. It will also make you resolved to exercise answers in writing within a specified period. One should draw motivation from the correct source. Candidates can draw motivation from the elders and the elderly, professionals and so on. We should always remember that the motivation is always you will take until the end. Moreover, the important of the last high-hats and interviews in competitive examinations must be carefully considered, and it should draw positive motivation from their experiences.